Claim Free Spins and Super Spins throughout this weekend! Ready for another exciting gaming weekend? And looking for some awesome rewards and balance boosters? 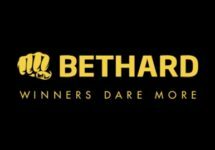 The log-in to your Bethard accound and claim three superb offers for Free and Super Spins from Friday to Sunday. 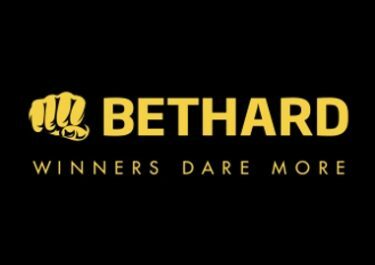 And remember, all winnings from any Free Spins at Bethard are cash, no wagering requirements. Claim on Friday up to 15 Super Spins on Mayana from Quickspin. Friday – Go Bigger: Free Spins on deposit with increasing value. Deposit €30 / €60 / €250 to receive instantly 15 Free Spins at €0.25 / €0.50 / €2.50 on Mayana from Quickspin. Only one batch of Free Spins per player. Winnings are wager free. Riddle: There’s plenty to choose from, some sour, some sweet. They grow on trees and they are healthy to eat. Oranges, lemons, watermelons too. Spin through the store that sells them to you. What game am I? Sunday – Chase ’em: Get 10 Free Spins on Koi Princess if you win €30 or more on Drive: Multiplier Mayhem, credited by 12:00 CET on Monday with no wagering requirement.